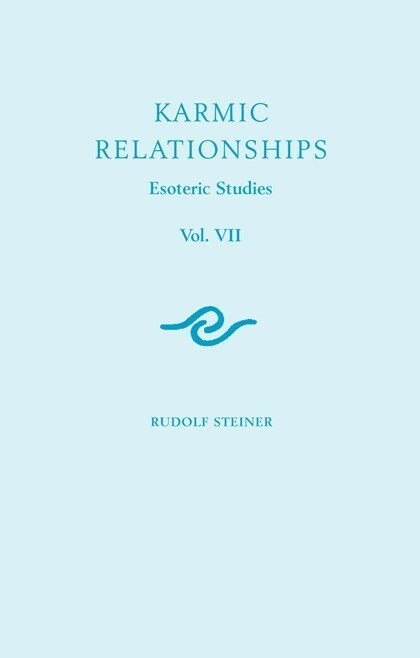 9 lectures, Breslau, Jun 7-15, 1924 (CW 239) During 1924, before his last address in September, Rudolf Steiner gave over eighty lectures on the subject of karma to members of the Anthroposophical Society. These profoundly esoteric lectures examine the underlying laws inherent in reincarnation and karma, and explore in detail the incarnations of specific historical figures. 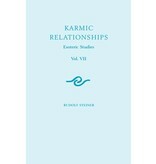 In Rudolf Steiner's words, the study of karma is "... a matter of penetrating into the most profound mysteries of existence, for within the sphere of karma and the course it takes lie those processes which are the basis of the other phenomena of world existence..." Volume 7 in the series focuses on human experiences after death and before a new birth; karma in world history; the cosmic nature of Christ; waking, dreaming, and sleeping; and the physical effects of karma.